Properties in Okinawa Prefecture average 4.3 out of 5 stars. Popular area 1 Room  Kokusai Dori / Station is near!Ideal for leisurely Okinawa sightseeing! 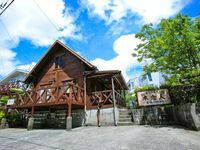 Property 2: Popular area 1 Room  Kokusai Dori / Station is near!Ideal for leisurely Okinawa sightseeing! Property 13: 1Room Great Okinawa Spot! 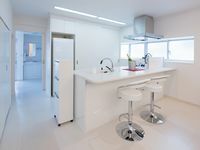 Property 14: 1Room Great Okinawa Spot! Property 44: Private room on a hill with ocean view!